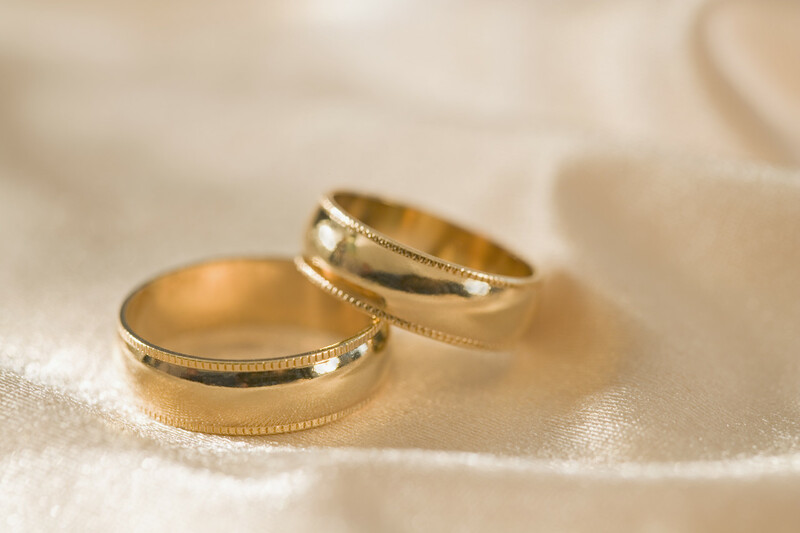 At present no formal fee is charged for weddings, however, a donation of at least £75 is requested to cover Church heating, lighting and maintenance expenses. Small additional charges may be asked for if an organist is required to play any songs or hymns during the marriage ceremony. It is normally expected that the couple requesting their wedding at the Free Church will be willing to attend a series of short preparation classes, during these meetings there will be opportunities to plan the ceremony so that the couple's wishes and plans can be incorporated. If any couple are considering holding their wedding service at DFC please phone the 07502973361 for further information or to arrange to view the Church.